[NEW] " Notice to ALL CUSTOMERS - Bello Opal Authentic Statement "
You have 0 item(s) in inquiry cart, please click here to submit. 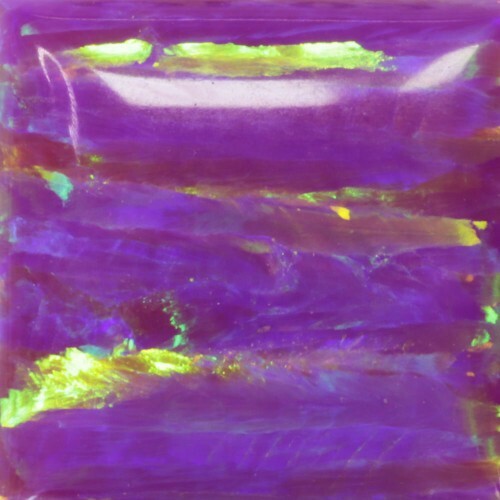 Bello Opal® (Polymer Impregnated Synthetic Opal) is composed by 80% silica & 20% resin. It takes about a year to grow in laboratory and the brilliance is grown layer by layer. Bello Opal is available in vast selection of designs such as cabochons, round beads, drops, flats....etc. If you have new idea of application, please contact with SANWA Sales Team and we will propose the best solution for your projects. *Representations of colors are approximate, due to the limitations of photographic and discrepancy of different computer monitor. If you would like to see the actual opal color, please purchase the sample color chart.